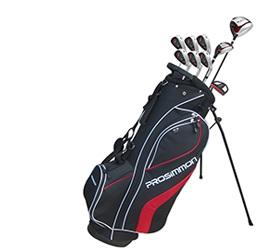 A brand new bag by preemient sports brand Nike for this season. 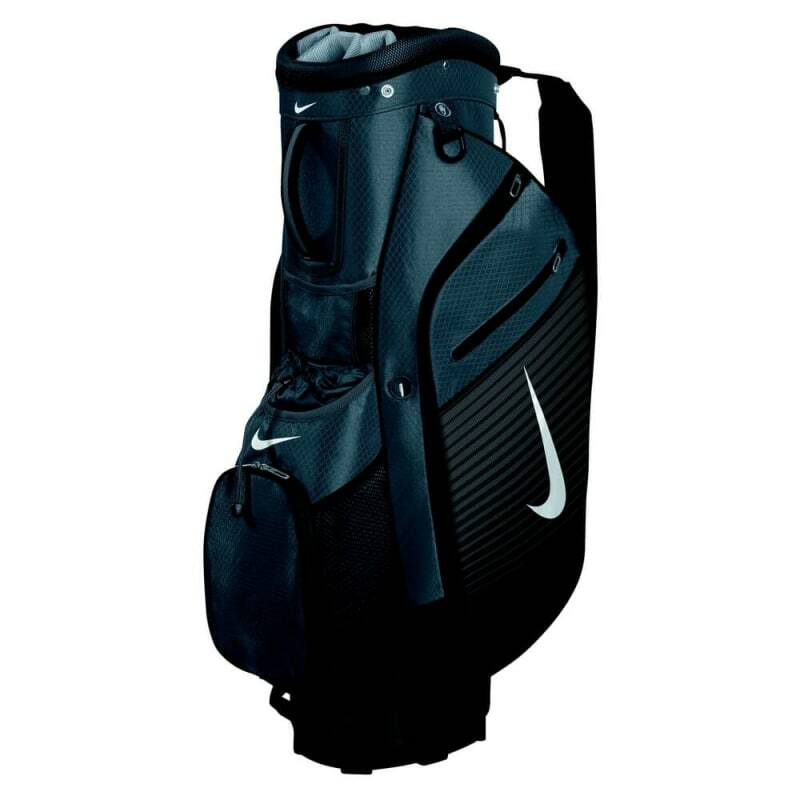 A brand new bag by preemient sports brand Nike for this season. 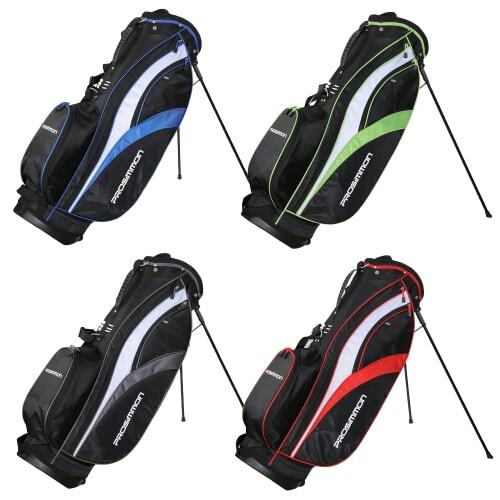 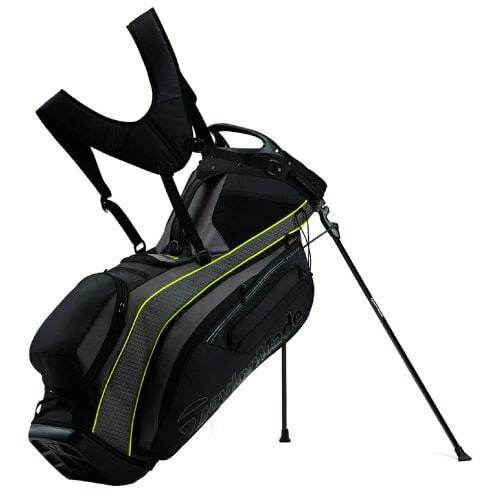 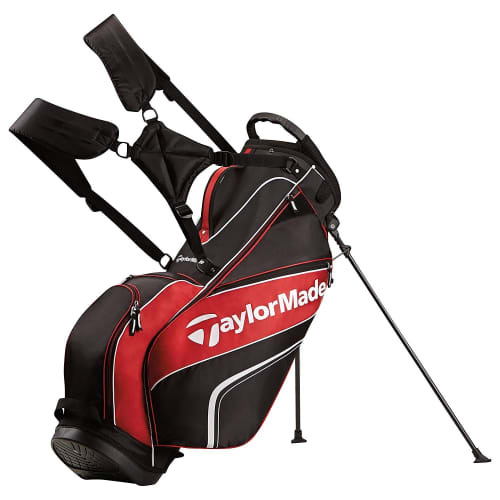 This stylish carry bag has been intuitively designed with all the essentials to allow for easy access to all your gear when on a golf trolley.